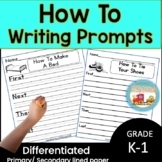 This pack includes 20 "how to" writing prompts for beginning writers and a poster of transition words. 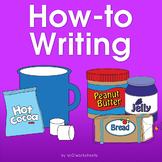 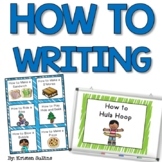 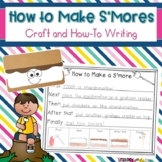 There are 17 writing prompts and activities to accompany your "how to" writing unit. 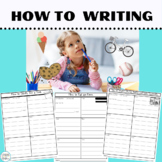 Also included is a transition words poster. 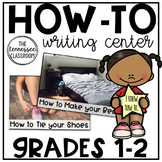 Print and laminate these "how to" cards to place in a center or use in a small group! 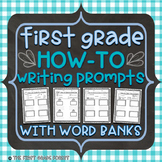 Great for teaching sequence and reinforcing the words "First, Next, Then, Last" when retelling or giving directions.